Brazilian metal outfit Endrah have released their video for the track “Silver Tongue” online at http://www.youtube.com/watch?v=qihBFc-_C88&feature=youtu.be. The track is the latest single from their new album The Culling which hits stores on September 3rd via Epochal Artist Records/Capitol Music Group. “The Culling is the act of selective depopulation of a group or herd. In this case, we are referring to a human mass depopulation attempt put in forth by globalist government powers to be,” said Endrah vocalist Relentless. The Culling was recorded at Da Tribo Studio in Sao Paulo Brazil under the watchful eye of producer Ciero (Krisiun). Listen for the special clean edits (produced by TWR’s Rik Johnson) on rock radio nationwide. The album perfectly captures the raw intensity of Endrah‘s live show on record and is the equivalent of a sonic sledgehammer as it attacks listeners from the moment they hit play. This isn’t just an album; it’s the soundtrack to a call to arms to the entire metal community to stand up and fight. 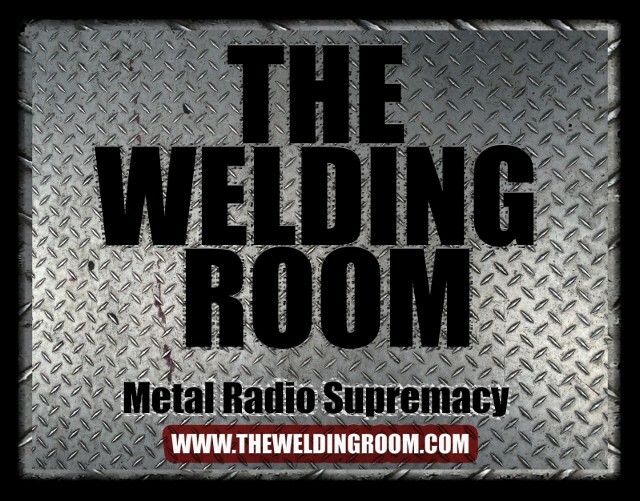 This entry was posted in METAL and tagged Active Rock radio, artist records, Brazil, Culling, Dungeons & Dragons, Endrah, KRISIUN, Population decline, radio stations, raw intensity, Rik Johnson, rock radio, rulers of the world, Sao Paulo Brazil, São Paulo, silver tongue, The Welding Room, Tribo Studio, www youtube. Bookmark the permalink.